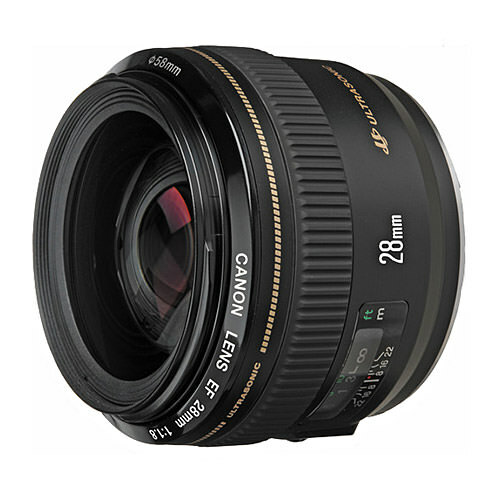 Lens Description: With the large maximum aperture, excellent background blur is possible even with a fast shutter speed. The aspherical lens element makes the lens compact and corrects spherical aberrations. The image is sharp even at the edges. Lead-free glass is used. Sharp even at the edges? Really? Are u sure?